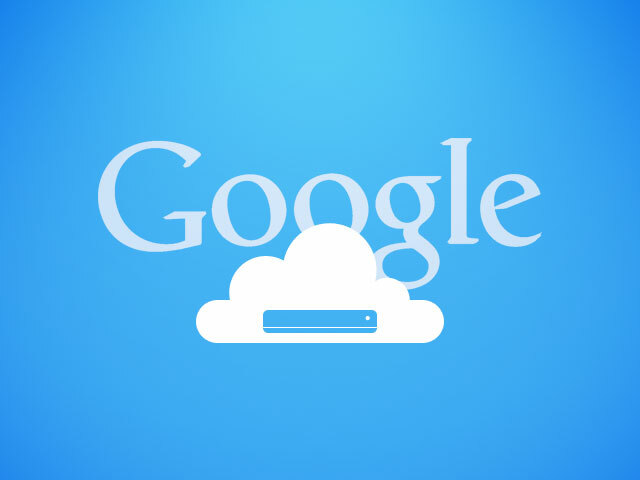 Host your website on Google Drive – you can actually use Google Cloud to host and serve static HTML webpages. This is a detailed guide with reference to MIME. Yes, everything is free but frankly this is not very easy option for the beginners, it is better if you think about Dropbox (we wrote about Dropbox hosting on our Creating a Free Photography Website on Dropbox Cloud guide or if you want to use Rackspace Cloud Files, you can check this article – it has Video guide too.) We guess you can do works like hosting a Music Player like we have shown with Cloud Files. There are lot of such such guides on How to Host your Website on Google Drive, but we will try to point towards a developer’s side to get more control. Actually it depends on the set MIME Type and Internet Media Type. You can read about Internet Media Type or Content Types and Creating a Free Photography Website on Dropbox Cloud. If you upload any zip file with all the CSS, HTML files, that will be easier but will require to install Google’s plugins or use Chrome Browser. This Article Has Been Shared 1188 Times! Installing SoundManager2 now has great looking 360Â° Players with Spectrum/EQ visualizations. Can be embeded in WordPress. Source Code is same of SoundCloud. Cloud Hosting and WordPress and has relationship with fate of Traditional Servers as both cloud and WordPress represent inflection point in the history of IT. Cloud Computing has made the Management of Browser Audio Elements easier with the advent of Edge Computing and Content Distribution Network. Cite this article as: Abhishek Ghosh, "Host Your Website on Google Drive : Detailed Guide," in The Customize Windows, August 15, 2013, April 25, 2019, https://thecustomizewindows.com/2013/08/host-your-website-on-google-drive-detailed-guide/.